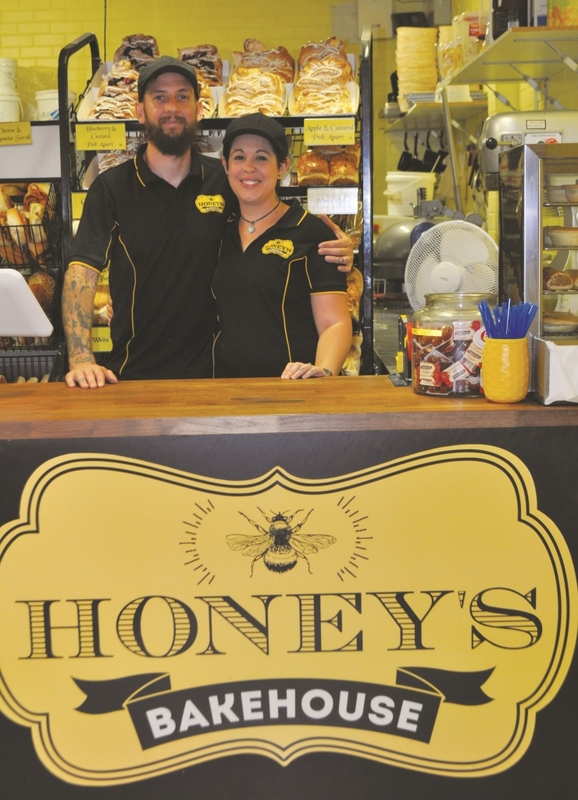 If you live for dessert and spend your days dreaming of custard cream donuts, you won't want to miss a trip to Honey's Bakehouse when visiting the Perth Hills. 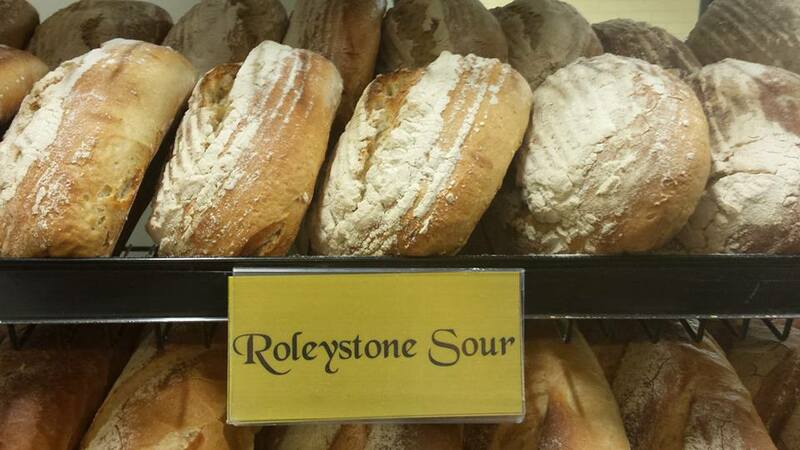 A local Roleystone favourite, and listed on The Urban List's Best Country Bakeries, vegan and diary free options are considered a specialty. From the jokes of the day on the board outside to the sunny service on the inside, your day will be just that bit sweeter for the visit. If you're not a sweet tooth (it's okay to admit it - we won't judge!) 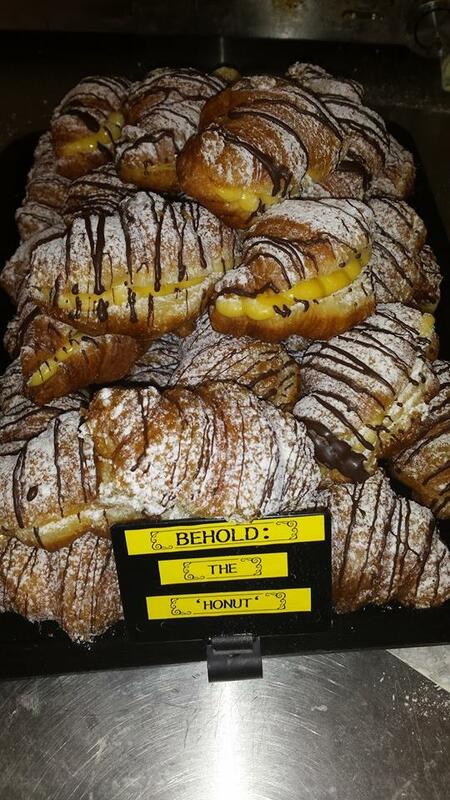 then the croissants and sourdough will be sure to hit the spot.